OTTAWA—The Senate has approved the Trudeau government's landmark legislation to lift Canada's 95-year-old prohibition on recreational cannabis — but with nearly four dozen amendments that the government may not entirely accept. 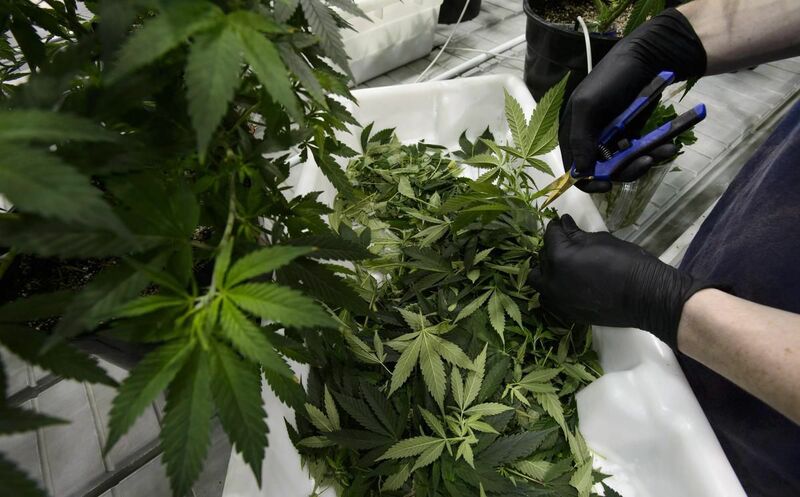 Most of the Senate's amendments are minor, but about a dozen are significant, including one to allow provinces to prohibit home cultivation of cannabis if they choose, rather than accept the four marijuana plants per dwelling allowed under the bill. Quebec and Manitoba have already chosen to prohibit home-grown weed, but the amendment would erase the possibility of legal challenges to their constitutional authority to do so. Another amendment would impose even more stringent restrictions on advertising by cannabis companies, preventing them from promoting their brands on so-called swag, such as T-shirts and ball caps. Petitpas Taylor has so far refused to say how the government views the many amendments, but it appears to have given its blessing to at least 29 of them, which were proposed by the sponsor of the bill in the upper house, Sen. Tony Dean. Prior to the vote, senators spent almost six hours giving impassioned, final pitches for and against legalization. Conservative Sen. Dennis Patterson, who represents Nunavut, said "easy availability of this mind-numbing drug" will be devastating in remote areas where vulnerable Indigenous populations are already ravaged by addiction, mental health problems, violence and suicides.